The ordinance gives police the option to issue a ticket for possession of 15 grams of marijuana or less. Arrests would still be mandated for anyone caught smoking pot in public or possessing marijuana in or near a school or in or near a park. The new rules go into effect Aug. 4. Supporters of the ordinance, including Mayor Rahm Emanuel, said issuing tickets frees up cops for more serious crime and ultimately will save the police department about $1 million. 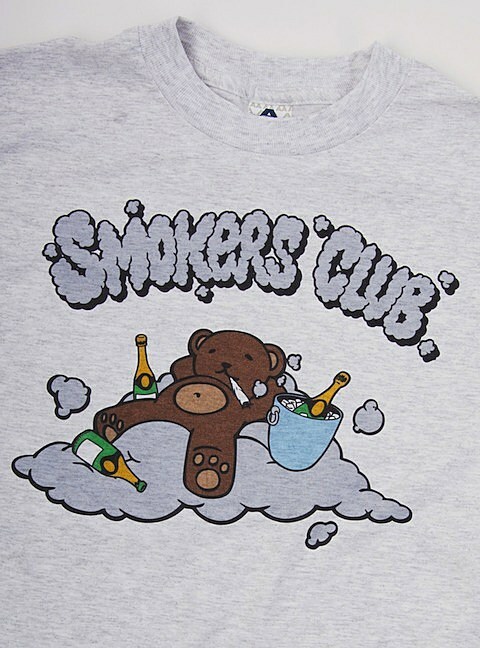 The Smokers Club One Hazy Summer Tour, which urges you to “bring ya’ lungs with ya’,” is set to arrive at the Bottom Lounge on July 20. This time around, The Smokers Club includes Three 6 Mafia‘s Juicy J, Chevy Woods, Fat Trel, Smoke DZA, Cashius Green with Pheo, Joey Bada$$ (who Andrew just talked about) with Pro Era, Short Stop, and Corner Boy P. Advance tickets are on sale. Speaking of Juicy J, Three 6 Mafia are here to play Metro tonight (6/28). YP, GLC, and Mikey Rocks will act as main support, and tickets are still available. All Smokers Club tour dates are listed below, along with some song streams.